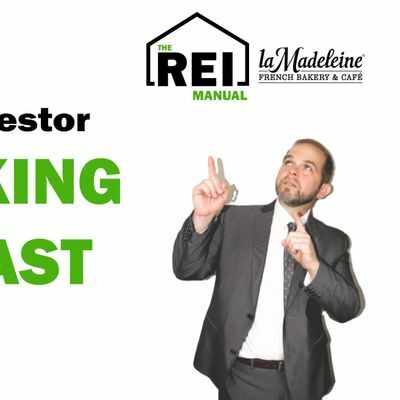 Show up at la Madeleines-Lakeline when you can between 7am-9am for coffee or breakfast in the back room.Danny Webber, MBA, Broker will be hosting this event for local investors that want to network with other investors in the community. This time even works for Real Estate Investors that have full-time jobs!Enjoy breakfast and coffee with other local Real Estate Investors to share ideas and network. *No sales pitches allowed- just good old fashioned networking with other investors over breakfast.